A glorious gift for the Party Lover - The Ultimate Kit containing essentials for coping with the morning after the night before. 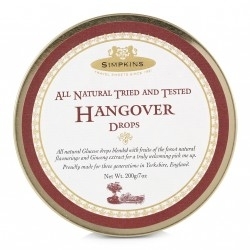 A fun present that's sure to put a smile of recognition on the face of a party-loving animal when they open their perfectly packaged Ultimate Hangover kit . It makes a great novelty gift for so many occasions from a friend or family member's Birthday to Party Favours, Hen & Stag Do gifts or a fun way of pre-empting a big celebration. 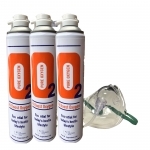 1 x Pure Oxygen Can, 7.2 litres capacity & nasal cannula to revive your body and mind, take a breather with 100% Pure Oxygen, helping to speed up the removal of alcohol for your system. 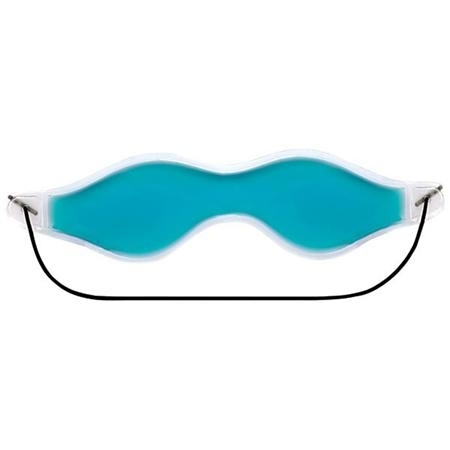 1 x Gel Eye Mask, refresh your tired eyes by relaxing with the gel eye mask, use warm or cold, just chill in the fridge, or heat up in hot water for a few minutes before needed. 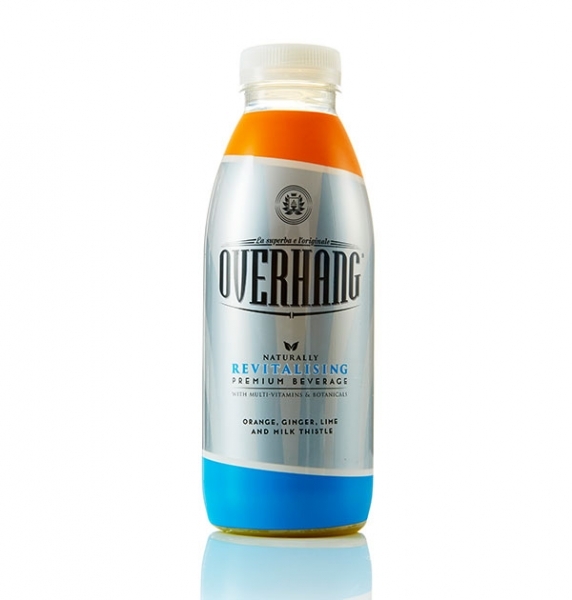 1 x 500 ML Overhang Drink, adelicious combination of Orange, Lime, Ginger, Milk Thistle, Raspberry Leaf and Burdock Root with added vitamins B6 and B12 and niacin, drink chilled to rehydrate refresh and revitalize when you really need it. 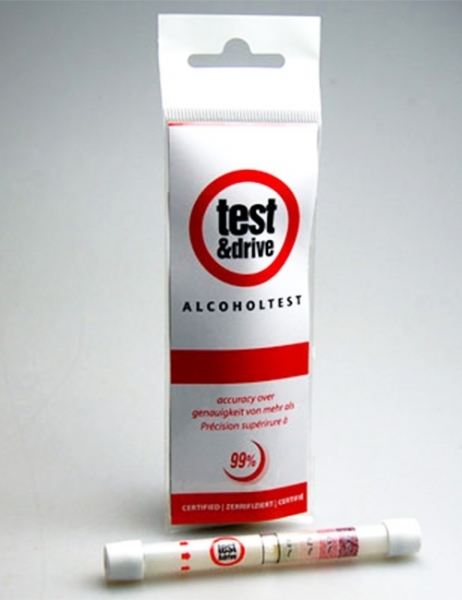 1 x 35 ml Personal for You Mouthwash, get rid of your morning after breath. 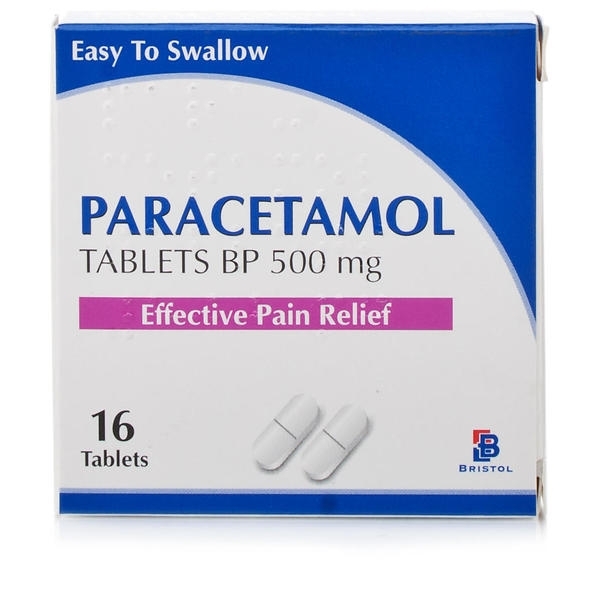 1 x 16 Tablets Paracetamol 500mg, for effective pain relief, if all else fails! 1 x Dextro Energy fresh fruity Orange Flavour Vitamin C chews, 14 individually wrapped nutritious glucose chews, supports your natural defences, you might need it! Supplied in Presentation Box and shipped in an outer case.